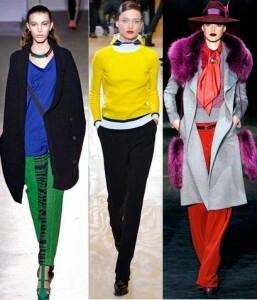 Whoever said that fashion is limited to your clothes and accessories? 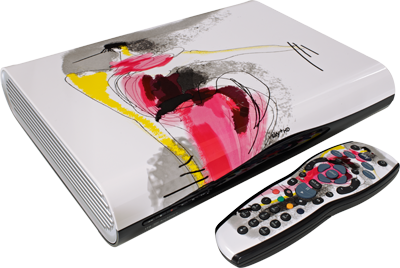 A true fashionista appreciates style in everything, even in cable TV boxes! 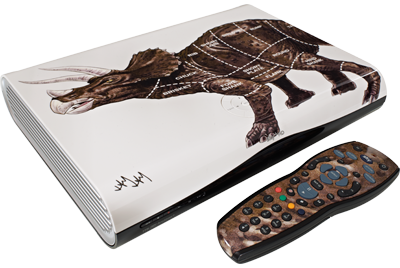 Earlier this month, Sky+ decided to celebrate their 10th year anniversary by offering a really unique, and very stylish, collection of limited-edition Sky+ HD 1TB boxes. The collection consists of 10 boxes, all beautifully designed by big-name artists and fashion designers including British luxury lingerie retailer, Agent Provocateur, and fashion illustrator and artist, Julie Verhoeven. 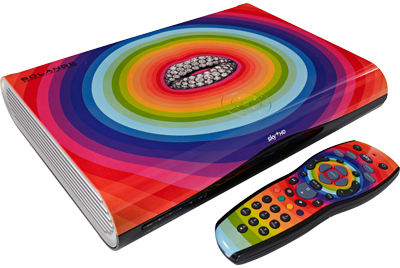 The designer boxes are available for sale to all Sky customers for £249 (new and existing), with a whopping £200 discount, with each box priced at only £49, given to existing Sky customers that will upgrade to the HD pack. Existing HD pack customers also enjoy a discount, though not as big as that of customers who will be upgrading their packages. 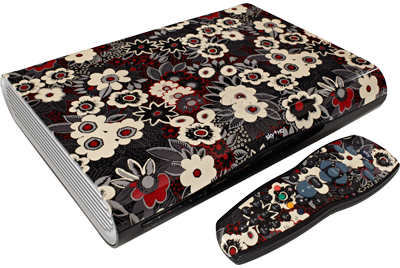 Price of the designer boxes for the HD pack customers is £149 each. Oh, and a free matching remote control comes with each box. Check out some of the designer boxes. I picked these out not because they are my personal favourites, but because they pretty much cover the whole spectrum of pretty varied box collection. The decision between buying an original and a fake implies that one actually has the power or financial clout to buy a designer handbag if they wish. There are some times during the year when this is true. In the January sales quite a few designer bags are reduced to the price of ordinary top-end, high-quality non-designer handbags and so are affordable. There is also birthday time when payouts from various relatives mean a big cash injection that one can blow on a designer bag. In these circumstances (because they occur so infrequently) one can be forgiven for having that ‘must get’ attitude. Splashing out on a signature designer handbag is a good feeling. Especially as it’s been a year since you bought your last one. 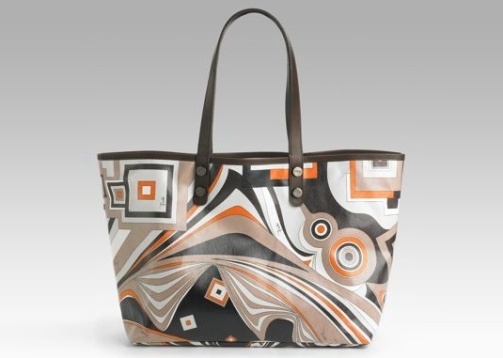 This bag will help define your fashion year and has the power of making you look like your worth a few bob. Carrying round a £1000 Gucci bag gives one an air of respect and perhaps an illusion of financial security to others at the office, on the train or even at the dentist’s. In short, for a women, it is the secret to happiness….. Fake handbags do not quite carry that same air. If they are obvious fakes, they make the owner look like someone who does not care for accuracy or proper fashion accessories. This is in varying degrees depending on the age of the owner. For a teenager, one can be proud that they are aware of the importance of good-looking handbags at such an early age, despite having a small budget. For grown women, fake handbags are simply unattractive. Carrying round a Pucci handbag or worse Dukki handbag (as I saw yesterday on the bus) does not look good. Save up and spend or stretch the budget to a better looking fake. Better still, buy a non-branded handbag.